Home » Family » No More Messy Bedroom! You have done a wonderful job! 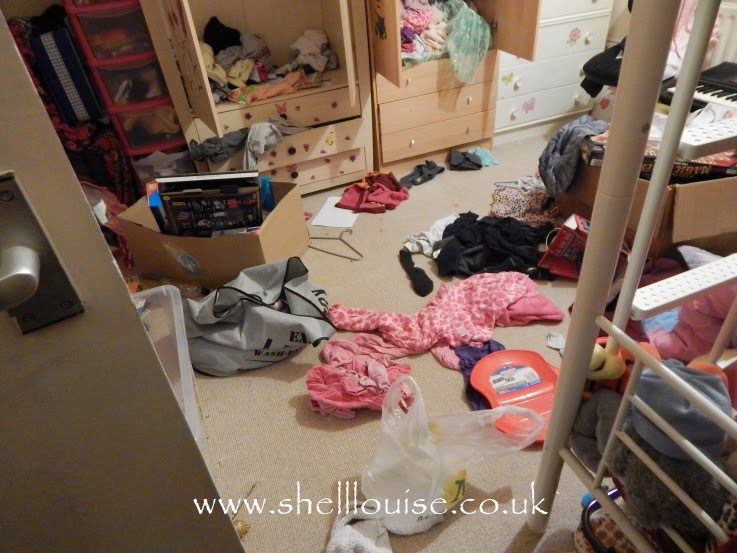 My children have very messy rooms at the moment, which they are attempting to spread to the living room too. I think when there is a lot of space and a lot of stuff its so easy to get messy! good job! 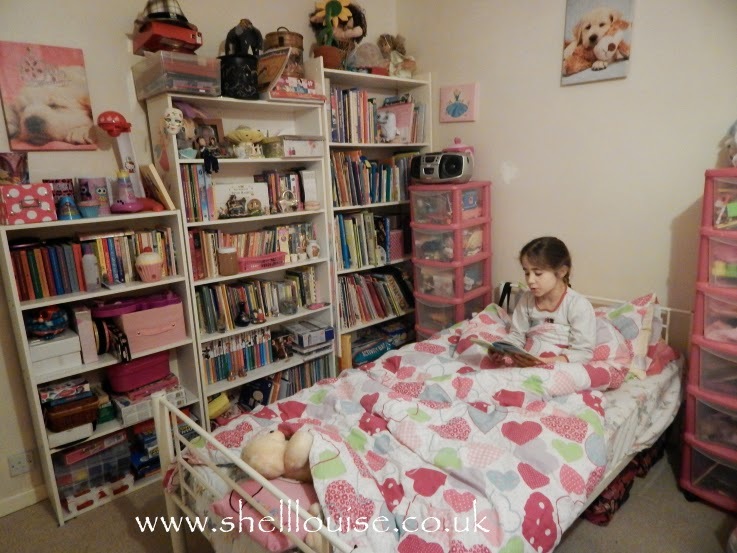 I tackled Kiki and Baya's room last week – so far it's still fairly tidy! 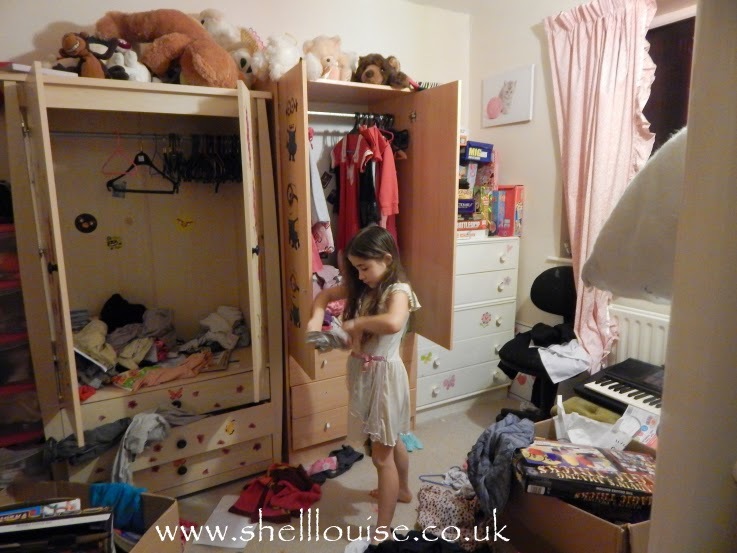 I hate clutter and messiness but I also have two girls so there is no end to it no matter how much I try! Well done you though! We're trying to declutter our whole house, but so far my six year old son is strenuously refusing to part with any of his stuff! 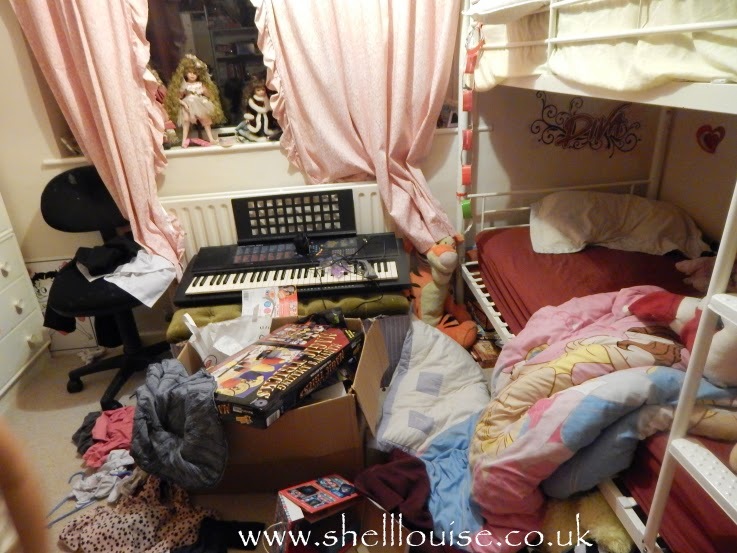 The before looks like my teenagers bedroom on a good day! The after is great – plenty of storage is key – then its just getting them to use it! The bedroom looks really nice. Looks like you really worked hard to organis the room. It looks great now. 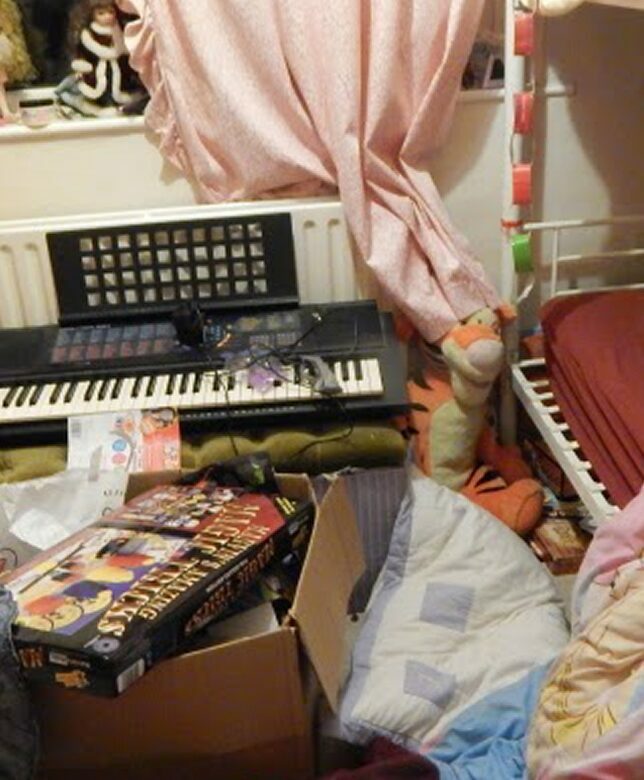 I've given up with my daughter's room – she's 16 and it's horrendous. I just close the door and don't look in there! What an improvement! Their room is gorgeous – so girly! I love the desihns on the wardrobes and drawers! Are the floral designs stickers or transfers? What a fantastic difference! 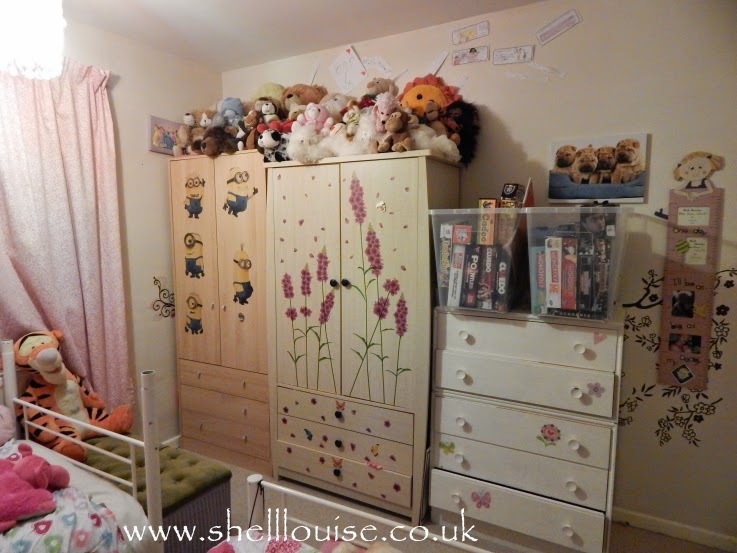 My daughter's room is a total tip, even though she tidies it daily, it never lasts! What a difference! Looks so much better, so lovely when you accomplish a job that you dread. 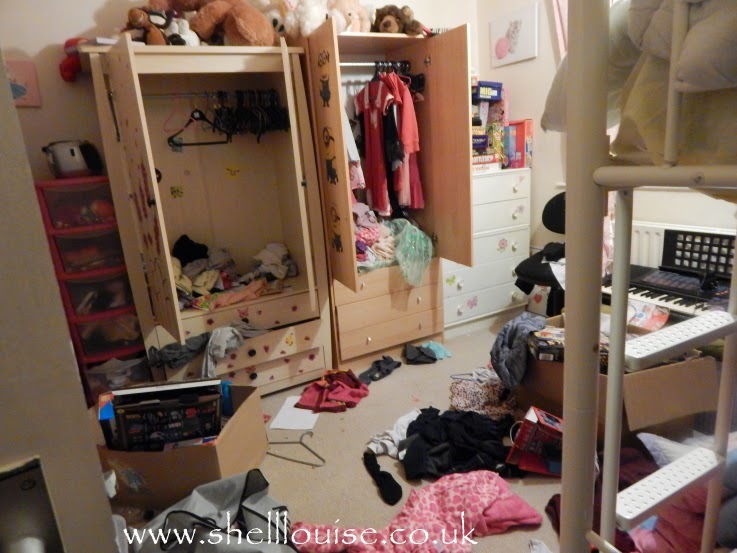 Now can you come and tackle my daughters room…which is teeny tiny so the bunk beds will have to stay…I can barely open their bedroom door. Wow I love what you have done. 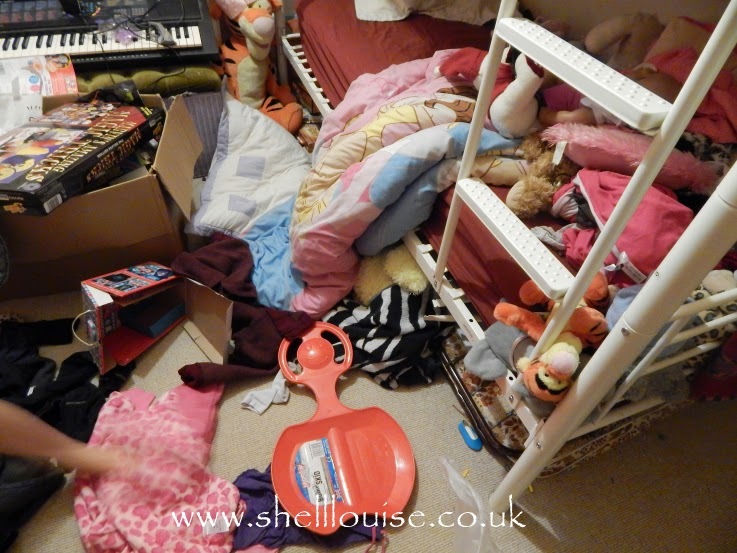 I find it a constant battle to keep the bedrooms tidy….and for the amount of time it takes me to sort it all it can take them no time at all to mess it all up again!! It's like a constant battle….and I'm usually losing. Really impressed with what you've done though, it looks like a lovely space for them. 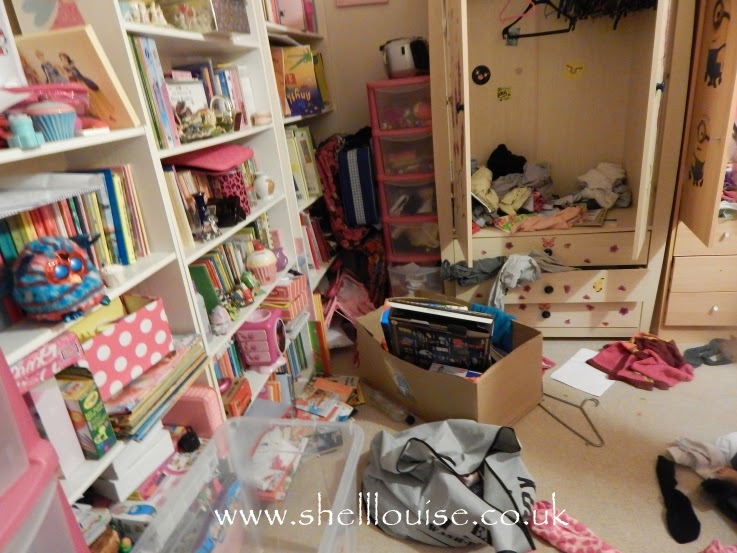 wow, that's a seriously impressive improvement – I had a similar clearout in Pierre's room a couple of weeks ago but I need to do Juliette's now !